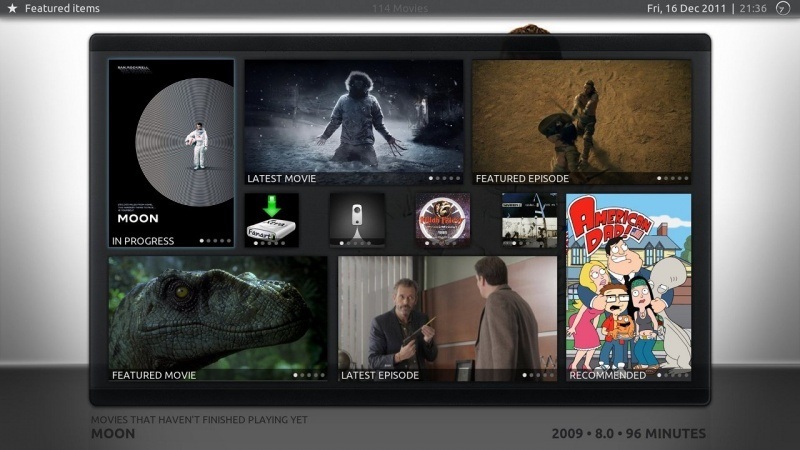 XBMC is a software media player and entertainment hub for digital media. XBMC is available for Linux, OSX, and Windows. 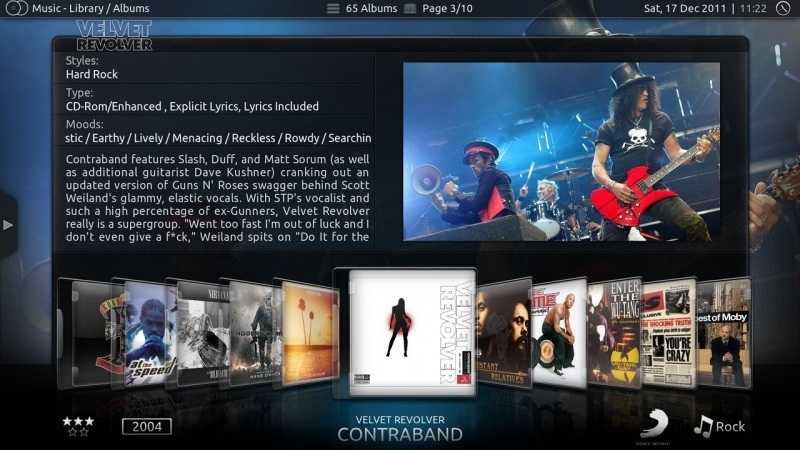 While XBMC functions very well as a standard media player application for your computer, it has been designed to be the perfect companion for your HTPC. 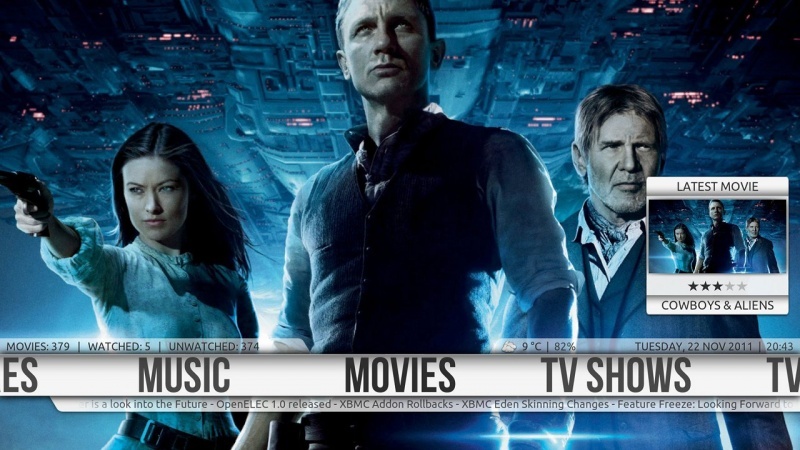 Supporting an almost endless range of remote controls, and combined with its beautiful interface and powerful skinning engine, XBMC feels very natural to use from the couch and is the ideal solution for your home theater. The Movie Splitter supports splitting video directly without re-encoding; it also supports splitting video to other formats like AVI, MPEG,VCD,DVD,WMV,ASF,MP4,FLV etc. Ultra Video Splitter provides different splitting mode to make splitting easy.You can extract multiple segments of any size by using the visual editing mode, or split the selection into multiple pieces of equal size automatically. Ultra Video Splitter supports splitting video directly without re-encoding, it's very fast and without any quality loss. Ultra Video Splitter supports splitting video to other formats like AVI, MPEG,VCD,DVD,WMV,ASF,MP4,FLV etc. Ultra Video Splitter to split MPEG1, MPEG2 file. A lot of settings you can tweak to achieve high quality.